The Research Group on the Structure and Documentation of Inuktitut examines the syntactic, morphological, semantic, and phonological properties of the Inuit language, particularly Eastern Canadian dialects, spoken in Nunavut, Nunavik (Arctic Quebec), and in Nunatsiavut (in Labrador), which together are called Inuktitut. 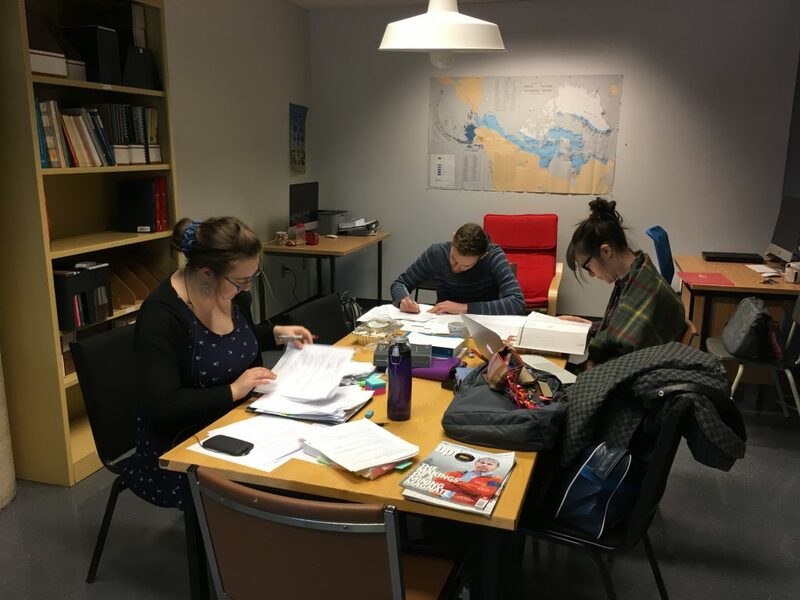 We are also interested in other varieties of the language, which include Inuinnaqtun, Siglitun, and Uummartmiutun in the Western Canadian Arctic, Inupiaq in Alaska, and Greenlandic dialects. 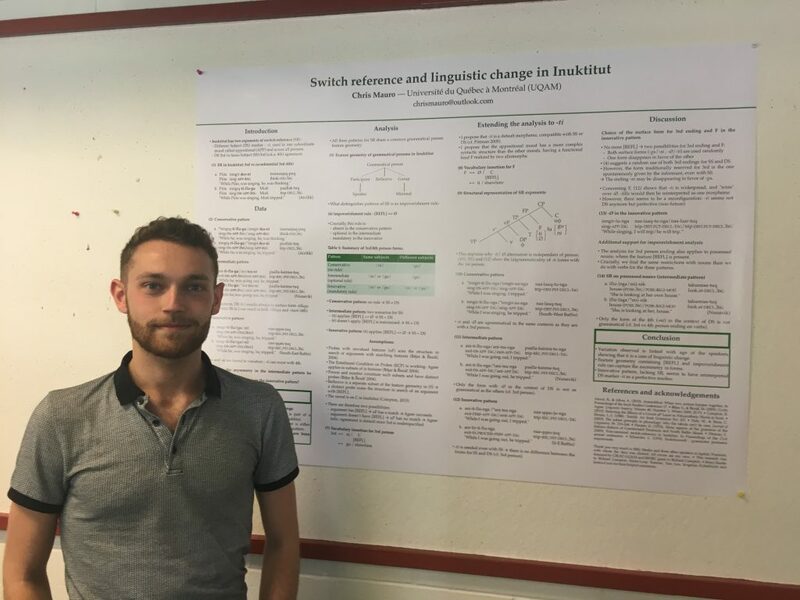 Joseph-Armand Bombardier Canada Graduate Scholarships Doctoral Scholarship, Social Sciences and Humanities Research Council (SSHRC), to Matthew Schuurman (2017-2020). 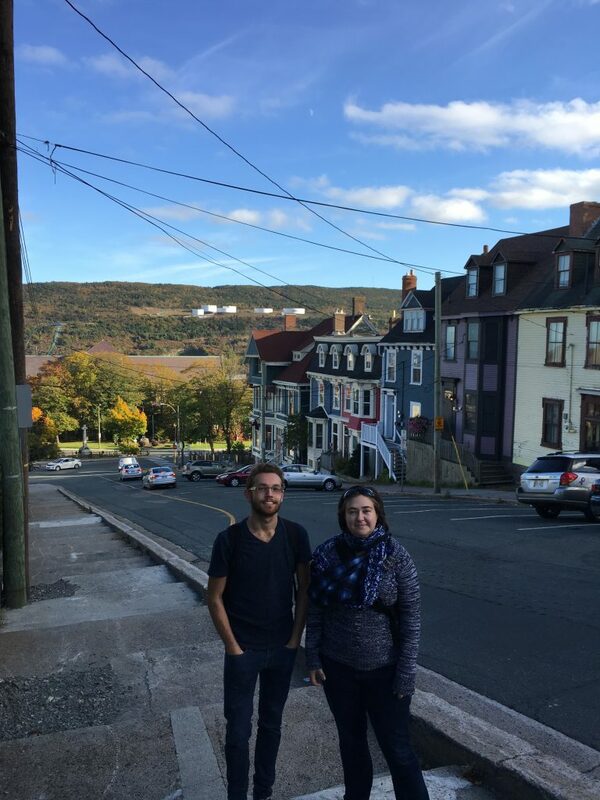 Chris and Marie-Loup at the 20th Congrès d’Études Inuit Studies at Memorial University in St. John’s. 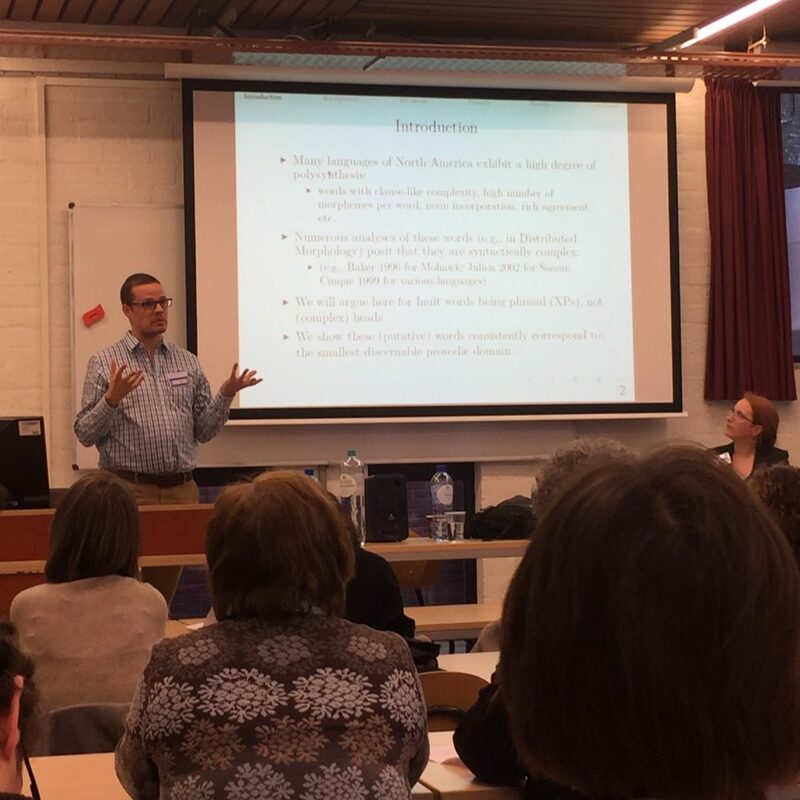 Richard (with Anja Arnhold) at a workshop of the 40th Generative Linguistics in the Old World (GLOW) in Leiden, Netherlands, in 2017. Students in the research lab. 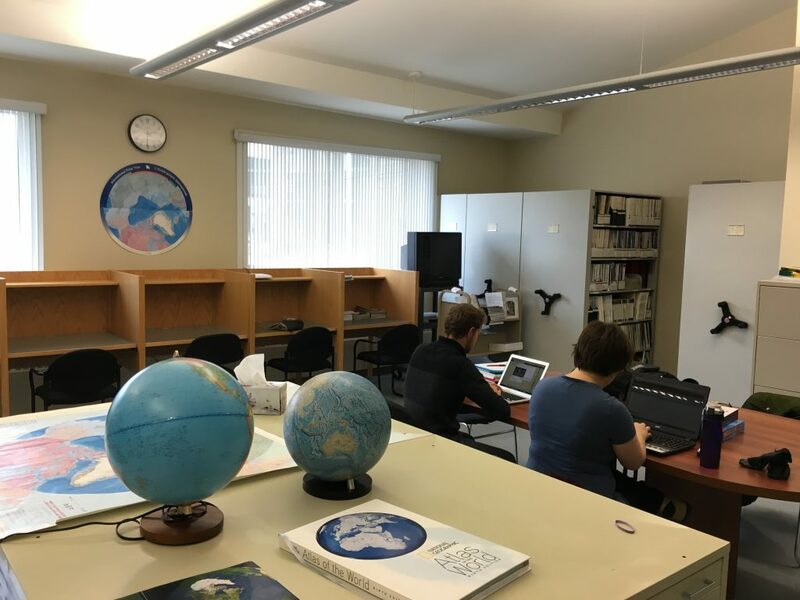 Chris and Marie-Loup at the Nunavut Research Institute in Iqaluit in 2016. Richard at the Table ronde de la recherche sur l’imaginaire du Nord, de l’hiver et de l’Arctique at UQAM. 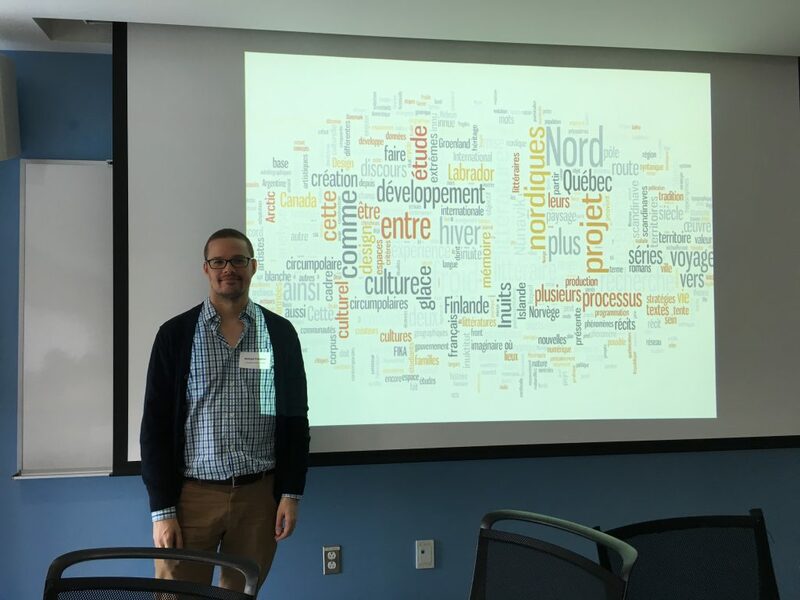 Chris at the 22nd Workshop on Structure and Constituency in Languages of the Americas, at UBC.